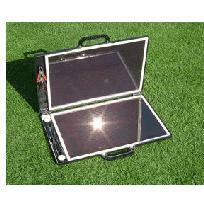 Solar power has gone mobile making green energy part of an active life style. The Emergency Solar Generator from Aquasolar give the consumer the power to take their activities to anywhere they desire. 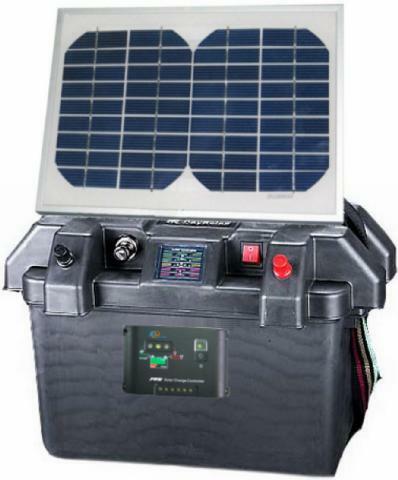 These solar generators provide 120 volts electricity, the same electricity that comes out of your wall socket, to the park, on vacation, camping, tail gating or wherever life may lead. The Emergency Solar Generators from Aquasolar are similar to a traditional gas powered generator but have a few differences because of the technology involved. First off a solar powered generator contains a bank of batteries that store the power and an inverter that transforms this energy into the usable 120 volts that we are used to from our wall sockets. In addition these generators also contain solar photovoltaic panels that travel easily with the unit to provide a charge from the available day light. 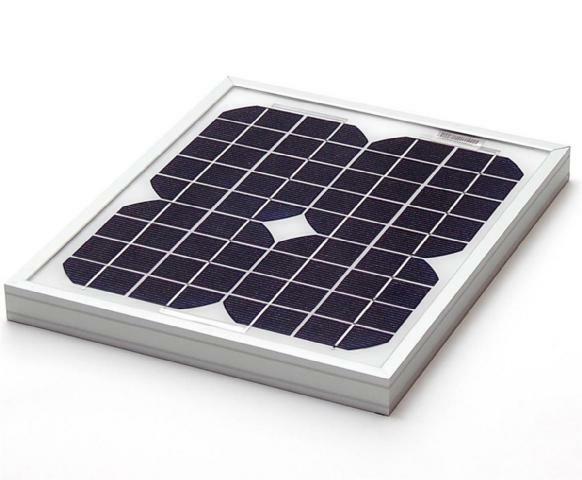 The solar panel not only charges the bank of batteries but also acts to extend the use of the battery bank during daylight hours by providing incoming electricity as the power is used from the batteries. 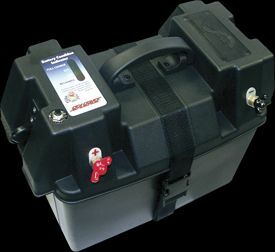 The Emergency Solar Generator from Aquasolar are housed in durable plastic enclosures or stylish aluminum housings, both having easily maneuverable wheels to allow for easy portability. 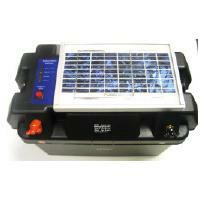 These solar generators come in sizes from 800 watts to 10,000 watts. This rating will determine how much power is available and the number and type of electronics or appliances that can be used with the unit. 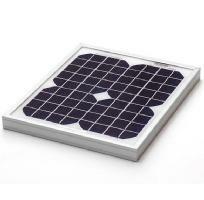 One of the most attractive features of a solar power generator is that it can also be charged by plugging it into your wall socket and then used with or without the solar panel during travel, it's your choice. Traditional gas generators provide instantaneous power using a traditional motor and electric coil to produce electricity, but once you're out of fuel your energy supply has ended. Today gas powered generators can produce more watts for use and a lower unit weight than a solar generator. 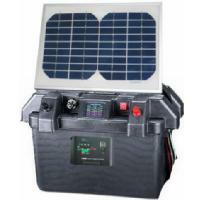 However gas powered generators have many aspects that make them inferior to a solar generator. First gas generators rely on the availability of fossil fuels. If the power goes out and the pumps at the gas station don't work there will be no gas available to power these generators. Second because they use gasoline the exhaust fumes are poisonous and cannot be used inside any confined area. 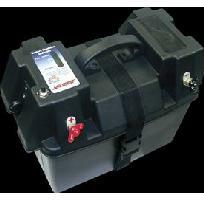 Plus gas generators are loud, disruptive and emit foul odors and should not be moved around while operating. The Emergency Solar Generator from Aquasolar also have the option of being wind powered and can be customized to fit the needs of any event.